You are here: Home ▻ Etc. 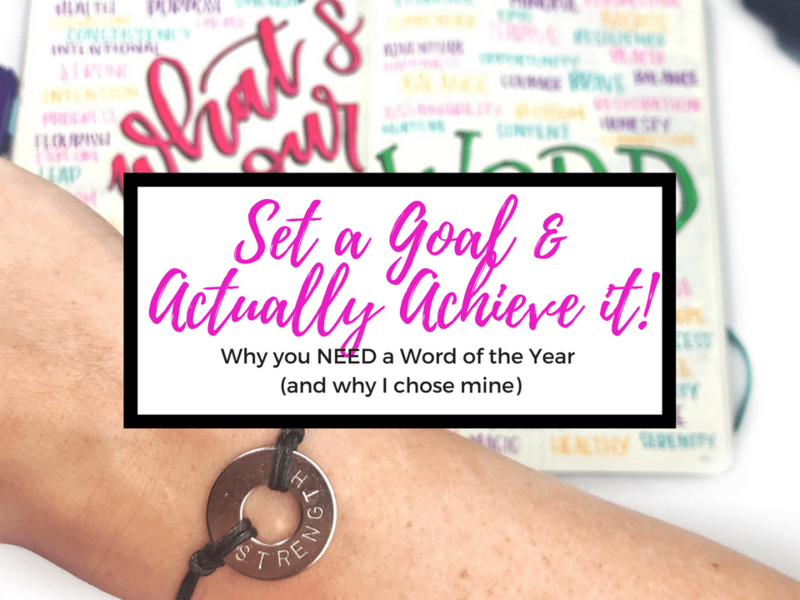 ▻ Set a Goal and Actually Achieve it with a Constant Reminder! What are you working toward this year? Is it something personal, professional, health related or family related? Have you even thought about it? If you could narrow it down to one sentence, what would it be? I’ve learned the key to conquering anything is to focus on one thing – this is crucial to succeeding in anything you are working towards. Think about a time when you were working towards a goal. You had to focus. You had to try. You had to plan on success. There was no giving up. It’s sad to see nowadays when people say they WANT to do something one day… but there is no plan in place to get there. Let’s not let that happen to us today and really take charge of our goals. Are you ready to get started? Sit down and actually take a pen to paper and write down what you want to do in your ideal life. What do you want to achieve? Write down EVERYTHING. Keep writing until you just can’t think anymore. Once you are finished, review this list and pick ONE thing. Choose one manageable goal from this list, and make a plan (do not throw away the list!). Now pick a date. Seriously — pick a reasonable date on your calendar, and set it. Tell yourself it’s going to happen. Work backwards. Break this large thing into smaller more feasible steps. Set dates here too! Now take the very first step and break it down even further – into actual deadlines. Mark them down (on a calendar, list or elsewhere), and put this somewhere you will see it EVERY DAY. Now push yourself to meet these deadlines. Make sure you reevaluate along the way – at least weekly. Adjust as needed. If you follow a plan and know what you NEED to do to get there, there’s nothing stopping you except for yourself. This does take motivation and determination – but you have to keep asking yourself WHY you want it. How will you feel once it’s accomplished? You will certainly feel accomplished and you can do anything you put your mind to. This is why so many people sign up for half-marathons, 5K’s and marathons super early – they can plan ahead, set a plan, follow their plan & conquer race-day! This year, I’ve chosen my word “STRENGTH” for a number of reasons. Strength for my Family: Some of you know that I lost both of my parents back in my early-mid twenties to cancer… which has left me to care for my 14-years younger brother. He’s 16 now, but sometimes it’s SO hard and I ask myself WHY US?! But, I keep telling myself to remain strong, and everything will work out in the end. 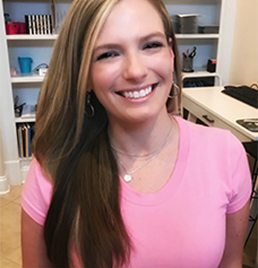 Strength for my Health: I’m focusing back on my health and strengthening my actual physical body – I lost about 35 pounds a few years ago, and since then it’s started creeping back up. I feel SO much better when I’m focusing on fitness and nutrition, and I want to get back into the groove. I’m planning to start Beachbody’s 80 Day Obsession on Monday & I’ve NEVER completed a program like this, so it’s time to practice what I preach. I’ve GOT to stay in line with my own goals to better myself and feel amazing again! Strength for my Career: I’m always trying to juggle between my full-time job, and my passion in blogging. I need the strength to stay confident in both, and know that if I keep pushing myself, I will get to where I want to be. I need the strength to say NO once in a while when I’m feeling overloaded. And I need strength to believe in my decisions and stand up for myself. I’ve decided that this whole “word of the year” thing is more than just a word – it’s a commitment. Take it seriously, and you’ll only go up from here! Sometimes all it takes is a reminder. Remind yourself WHY you want this. This is where your WORD really comes into play. Pinning your steps and goals up on the wall is one thing, but actually wearing it daily acts as a constant reminder of why. I ran across the MyIntent.org brand when browsing through social media, and instantly fell in love. Their mission is to get everyone to have the continual reminder of their own word. They make jewelry with YOUR personal word, and I instantly knew I needed one with my word “Strength”. I’ve since become an official MyIntent Maker, and I’m now creating bracelets with your custom words. 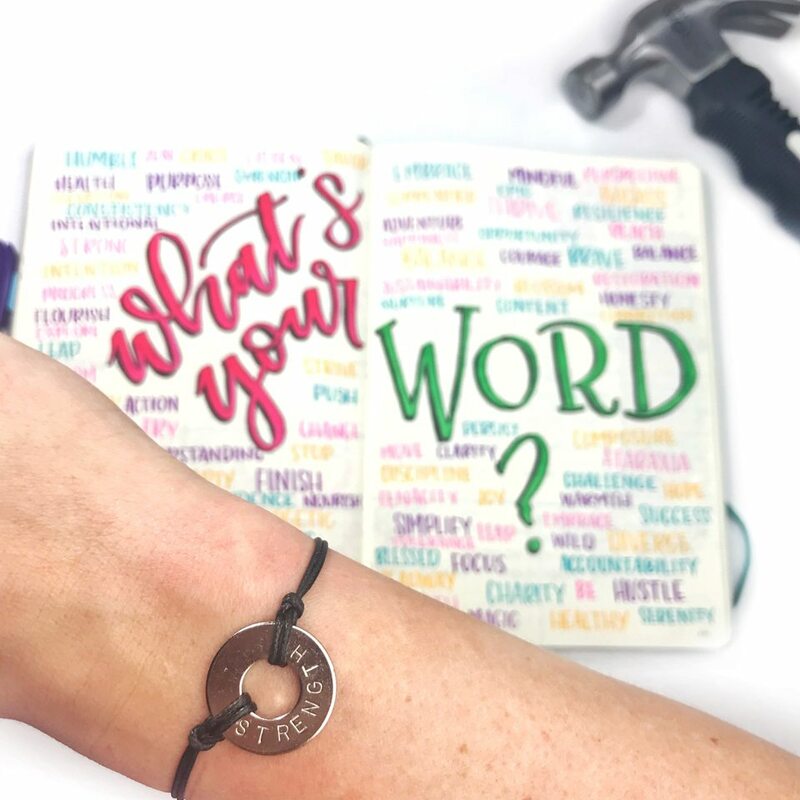 I’m not saying a simple bracelet will improve every aspect of your life – but a simple showcase of your focus can’t hurt, right?! I love that many of the planning & journaling community already has their words – and I recently asked my Facebook group members, journal-blogger friends, and Instagram followers their own words and created a journal spread full of your words. Watch the video below to learn a little bit more & see me fill the spread up! I’ve included a TON on this spread to give you some ideas, but if you don’t have a word yet, what’s stopping you?? Let me know yours in the comments below. I’d love to squeeze it in! My word this year was LOVE, but you’re right…without seeing it every day, it gets forgotten. I LOVE the bracelet idea!!! Definitely need to get one for next year! I got my bracelet and love wearing it as a reminder to be intentional about my resources, family, and friends. Reminds me to stay present! Thank you for this post and for encouraging me to stay focused. My word is: intentional. I am stumped on my word. I am thinking about change, but that doesn’t seem inspirational enough. Maybe adapt? I had weight loss surgery and have lost 80 pounds. Just came across this post and I LOVE it! I have a VERY hard time achieving goals, even ones that are fun and not necessarily “work” to me. Even my goal to start using a bullet journal consistently, which would be a lot of fun, got scrapped. I think it mostly has to do with the fact that I am the QUEEN of Procrastination. It’s so bad, coupled with a few other symptoms, that I’ve even had a mental health professional suggest I might have ADHD. 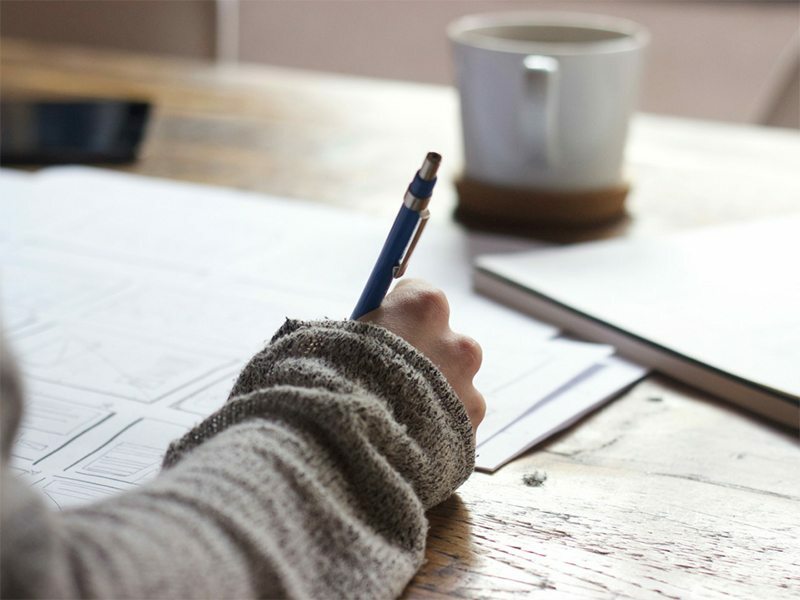 I’m always looking for something to do that’s creative, and can help me reach my goals, and stay organized because I so easily forget things if I don’t write them down. I feel like this post could really help me, even with just things I’d like to get done as a daily routine. I think in the end, my Word of the Year would be FOCUS. Not only because I need to focus on NOT procrastinating so I can achieve my goals, but also because FOCUS is a word I use to train my dog with. When I tell Bear “FOCUS,” he is supposed to look at me and sit quietly. If he does this, he gets a treat. So having a bracelet that says “FOCUS” is kind of like a way to train myself. It’s definitely something I’m going to look in to. I loved this post. I am a home baker and have been on hiatus. My main goal is to start back up and I am just starting back on that journey and cannot wait to get back in the kitchen! My word for the year is BEGIN!!!!! My word for the year is FINISH – I tend to start things and then my focus and effort fizzle. I really need to finish stuff to feel better about myself!! My word for the year is “good.” Things don’t always go as planned so I have to find the good in the failures/disappointments/changes etc. This blog isn’t so helpful！I procrastinate way too much that I never get my work done, I am getting better tho. I have tried a lot of methods to help me but this is my favorite and the most helpful one. Especially the bracelet, it will remind u at all time! Love this! Thank you for sharing your word and helping all of us plan ours! This is honestly really inspiring. I haven’t thought of any word to think about this year, but I think mine will be focus. Focus on school, focus on happiness, focus on family. I always have trouble focusing on anything and maybe if I have a reminder everyday it will help. my word is MIRACULOUS this year. Last year it was THRIVE. Well, my family and I needed a MUCH stronger word this year. Your word is excellent and needs striving for each and every day. I went thru a similar situation, took in my 4 siblings (eventually 5 for a time, when I was 22y. The youngest was 9y, 4 were teens. Trial by fire. STRENGTH is indeed a perfect word! I LOVE the idea of WFTY being made into a bracelet. I am also utilizing your 10 Life and 10 different "mini" goals + utilizing 90 day goals into my dailies with a daily review and summary. Using your pad/pad icons. I've bought the pads, the new door hanger, and now the bracelet! Merci beaucoup for the creativity, inspiration, fun, positivity + productivity you infuse into the bujo community. May you reach ALL your goals! Thank you so much for YOUR kind words! I love that you chose the word Miraculous – it’s definitely a motivating one. I cannot even imagine taking in FOUR siblings vs. one – that is absolutely incredible, and I definitely admire you for it. Thank you for sharing! Good luck with everything, and thank you again for being so loyal!